One of the the keys to success when it comes to getting into amazing shape is the ability to perform at your best in the gym! 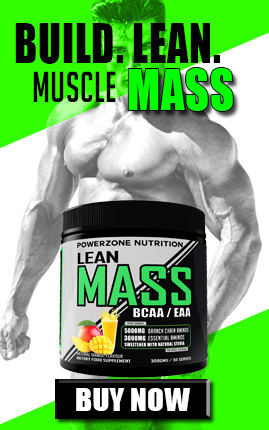 A simple way to boost your energy output, including blood supply to muscles, reduced lactic acid and peak ATP output is to supplement with a high quality Pre Workout product. I have spent the last six months working on a brand new pre workout supplement that will assist with all the above, its called “In The Zone”. Aptly named to help you get in that all important “Zone” where everything seems to just work in harmony, it just flows. 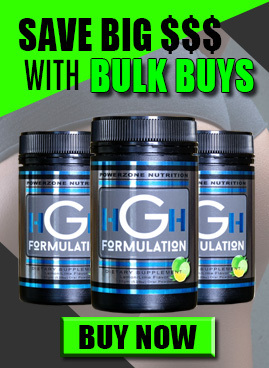 This one ingredient alone would be an awesome addition to your supplement arsenal, but we wanted to take performance to an entirely new level so we added Beta Alanine, Tri Creatine Malate, Agmatine Sulfate and to top it off 300mgs of pure caffeine Anhydrous. Naturally found in muscles and the brain Beta-alanine (β-Alanine). Together with histidine, form carnosine. 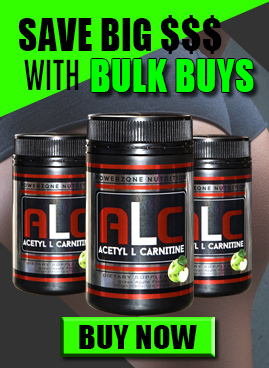 Carnosine helps to reduce lactic acid during intense bouts of high intensity training. Beta-alanine is most effective during anaerobic exercise. Weight training typically results in lactic acid accumulation in the muscles .Beta-alanine delays fatigue during intense exercise with short recovery periods, such as high intensity resistance training[R]. Agmatine Sulfate also turns on cell signalling mTOR (Activates mechanistic target of the rapamycin) pathway. A protein that regulates cell growth and survival, as well as protein synthesis. Agmatine activates this pathway, which may also produce antidepressant effects [R]. Yes another benefit Agmatine Sulfate has to offer is enhance antioxidant levels that may protect against oxidative damage triggered by injury and inflammation [R]. Finally we threw in some caffeine anhydrous to boost focus, energy and overall performance levels. Caffeine has countless studies showing its performance benefits here are just a few. Caffeine improved upper and lower body muscle force in 16 trained young men. Researchers found that It improved smaller muscle strength by 6% and larger muscles by more than 13%! [R]. Oxygen is king when it comes to performance! Caffeine has been shown to positively affect metabolic rate and oxygen uptake. The more oxygen you can take in the better your athletic performance [R]. Yet another study showed how 14 well-trained men significantly increased their power output after caffeine ingestion, improving their sprint performance [R]. The final factor is synergy. Where the power of all these components together is exponentially more power than each single ingredient on its own! 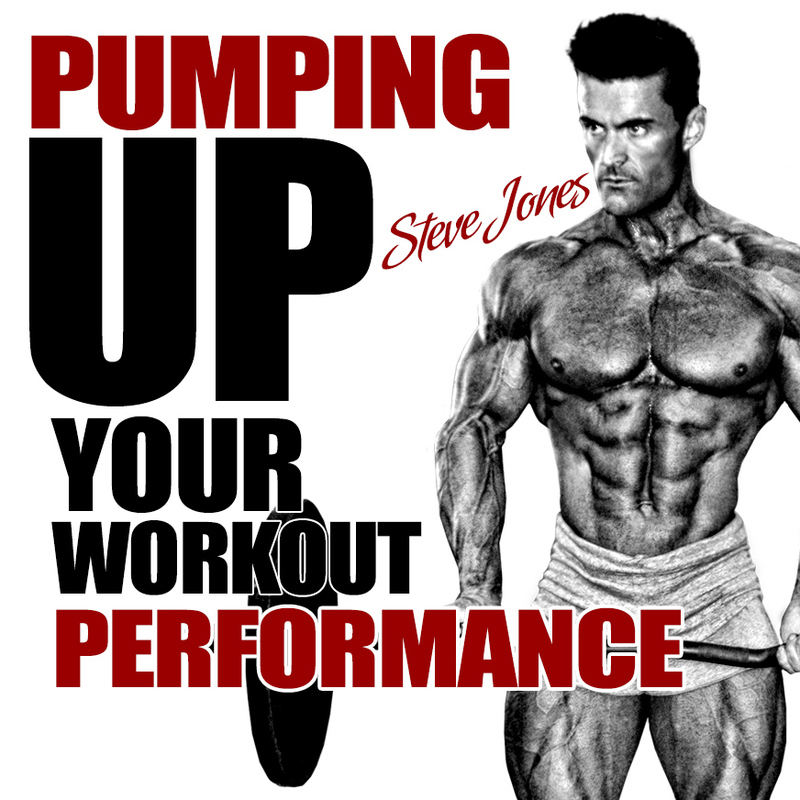 Yes indeed this is a fulled loaded pre workout supplement for those that are serious about tapping into their performance potential. To top it all off the product mixes perfectly in water, tastes amazing with an all natural, stevia sweetened Tropical Berry flavour. 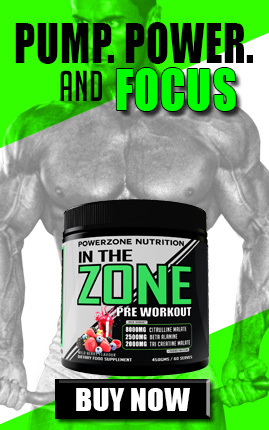 In the Zone is available in a massive 60 serve, 450gm tub or convenient single serve sachets you can take anywhere. « Becoming a Rep Master!